The *Charlotte Tilbury Beauty Glow Instant Look in a Palette has arrived in all of its rose gold glory! Featuring three warm neutral eyeshadows, a bronzer, a highlighter and two cheek shades to define and enhance the face in seconds, this palette is infinitely wearable and endlessly pretty. 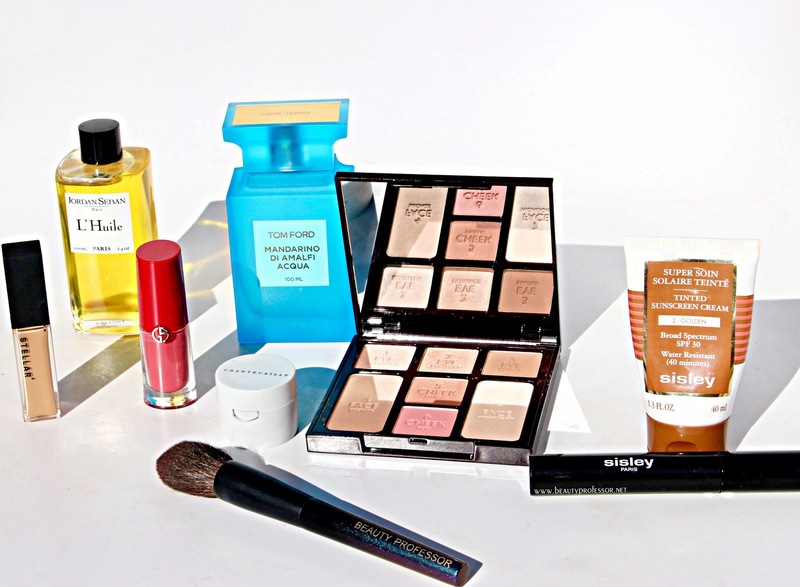 Today, I am excited to share swatches of the palette and a glimpse of how I like to wear it, along with some other key spring-to-summer transitional products that will have you glowing in no time! 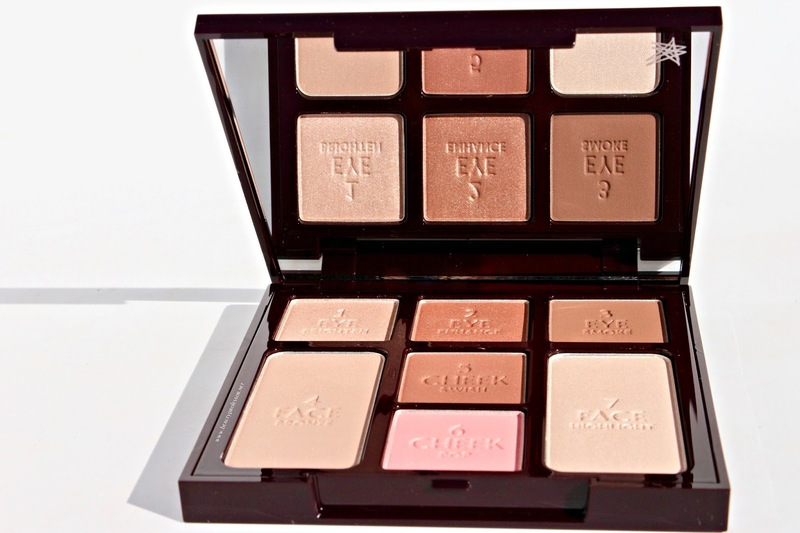 The *Charlotte Beauty Glow Tilbury Instant Look in a Palette. 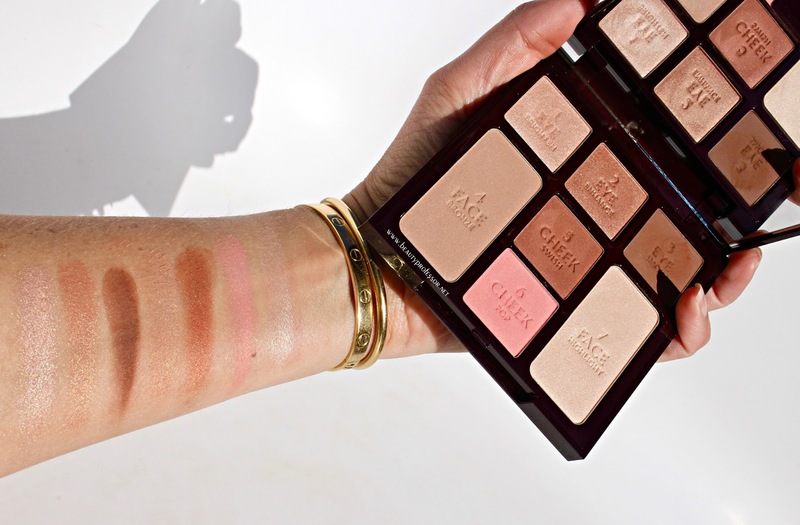 The *Charlotte Tilbury Beauty Glow Instant Look in a Palette (also available at Nordstrom, Beautylish, Bergdorf Goodman and Selfridges) is perhaps my favorite Instant Look in a Palette yet. 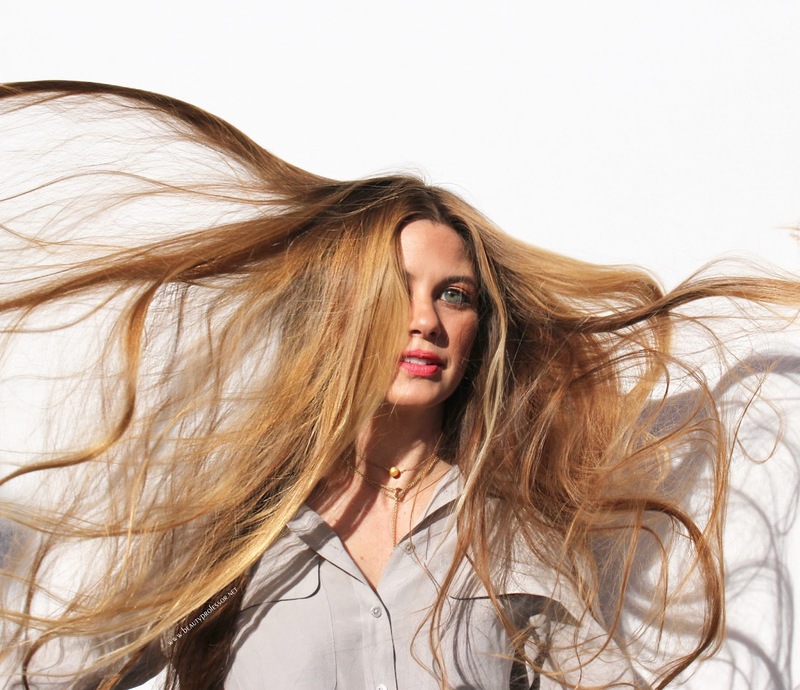 The shades are buildable and pigmented with a rosy neutral leaning that is ultra-flattering. My love for rose-gold hues hasn't been a secret here at BP so my praise for this palette is plentiful! In terms of how of how I like to apply the shades, I start by using a bit of the pearly beige #1 Eye Brighten to even my eye lids. Then I sweep the lush bronze #2 Eye Enhance all over my upper lids and along my lower lash line for continuity. 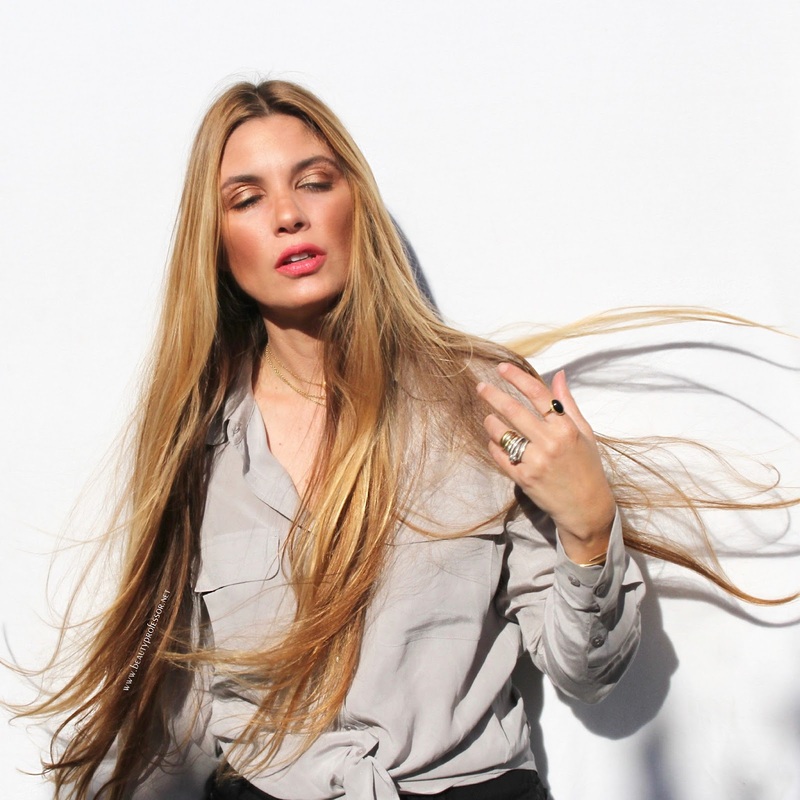 I take a touch of the #3 Eye Smoke and buff it into the crease; this warm matte brown shade has exceptional color payoff and a little, consequently, goes a long way. I finished the eye look with two coats of the Sisley-Paris So Intense Mascara (reviewed HERE) and, truly, the entire process takes under two minutes. I replicated my steps in my car earlier today and confirm that this palette is on-the-go friendly! 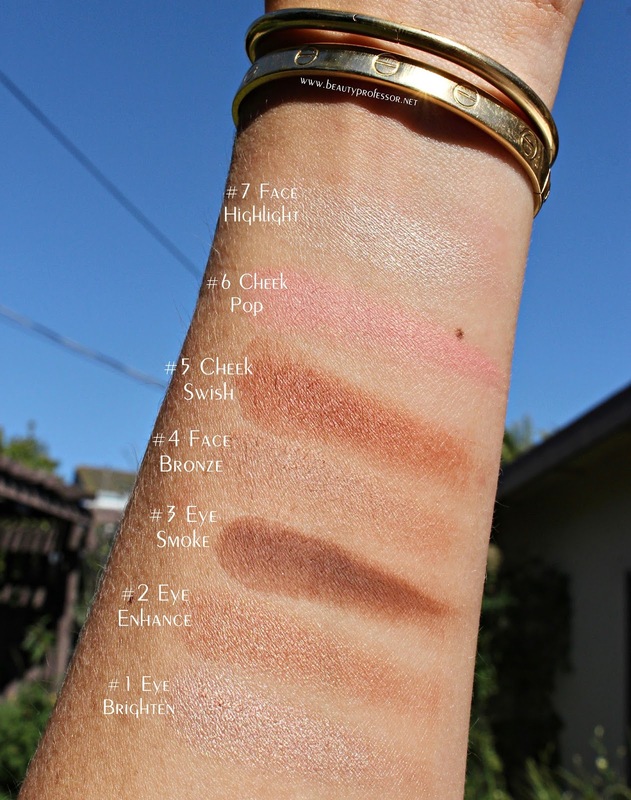 For the face, I use my *Surratt Beauty Artististique Cheek Brush (reviewed HERE) to pick up the pale brown #4 Face Bronze and sweep it along the hollows of my cheeks. This light tan has absolutely no orange tones...the neutrality is refreshing, indeed. Then, I swirled the rich burnished blush #5 Cheek Swish along my cheeks for additional intensity...this shade is spectacular and I also found that it works well to impart a rosy sheen on the eyes! A bit of the cool pink #6 Cheek Pop looks resplendent on the apples of the cheeks for a fresh, doll-like effect. Finally, I applied the soft champagne #6 Face Highlight along the high points of my face (upper cheek bones, brow bones and the down the bridge of my nose) for an incandescent radiance that glows without the slightest nuance of conspicuity. All in all, this palette is utilitarian and effortless, making it a must for Charlotte Tilbury lovers, those in a perpetual hurry and individuals with an affinity for rose gold alike...it's streamlined beauty exemplified! What it is: This limited-edition Beauty Glow palette creates the most magical version of you, giving you bronzed, beautiful, fresh and radiant skin. - Eye Brighten: a youthful brightening eyeshadow in a color-correcting champagne pink hue to prime the surface of your eyelids for an all-day application. - Eye Enhance: a hue that adds dreamy dimension to your eyelids in a natural glowing shade. - Eye Smoke: a universally flattering chocolate shade for softly defined eyes that can be built up to a very natural smoky eye. 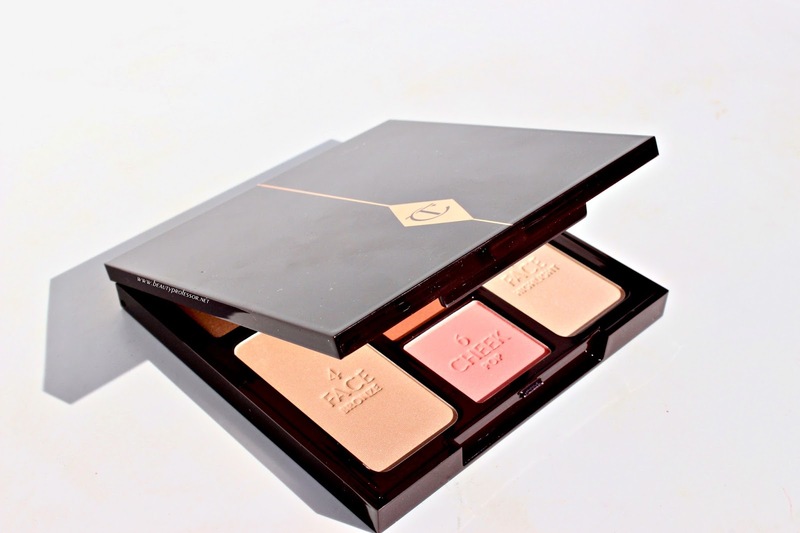 - Face Bronzer: a formula to define your cheekbone hollows, jawline and nose shape in an all-natural hue. - Cheek Swish: a warm dusky rose for a healthy, happy glow designed to be applied on the apple of the cheek and blended out. - Cheek Pop: an uplifting pretty pink for a natural lit-from-within glow designed to be applied to the apple of the cheeks. 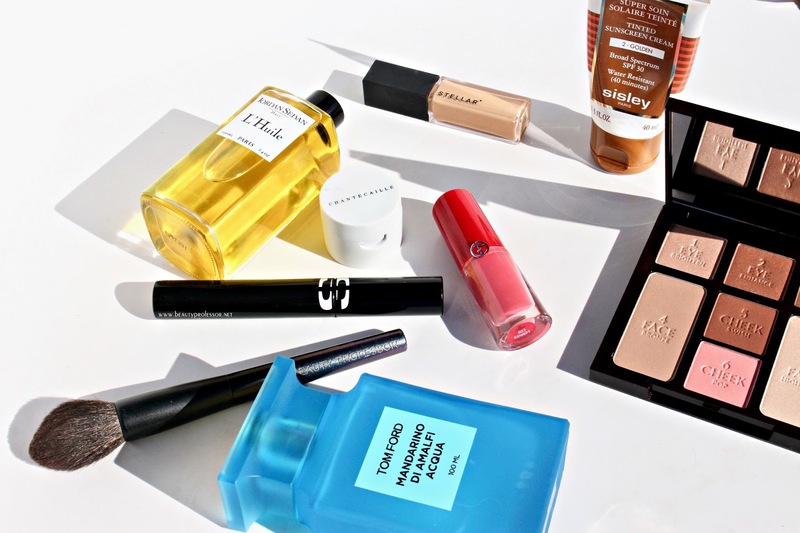 - Face Highlighter: a luminescent shade designed to be applied ot the outer C-section of the cheekbones, down the nose, on the bow of the lips and the inner corners of the eyes. Fool proof...just follow the steps #1-#7. 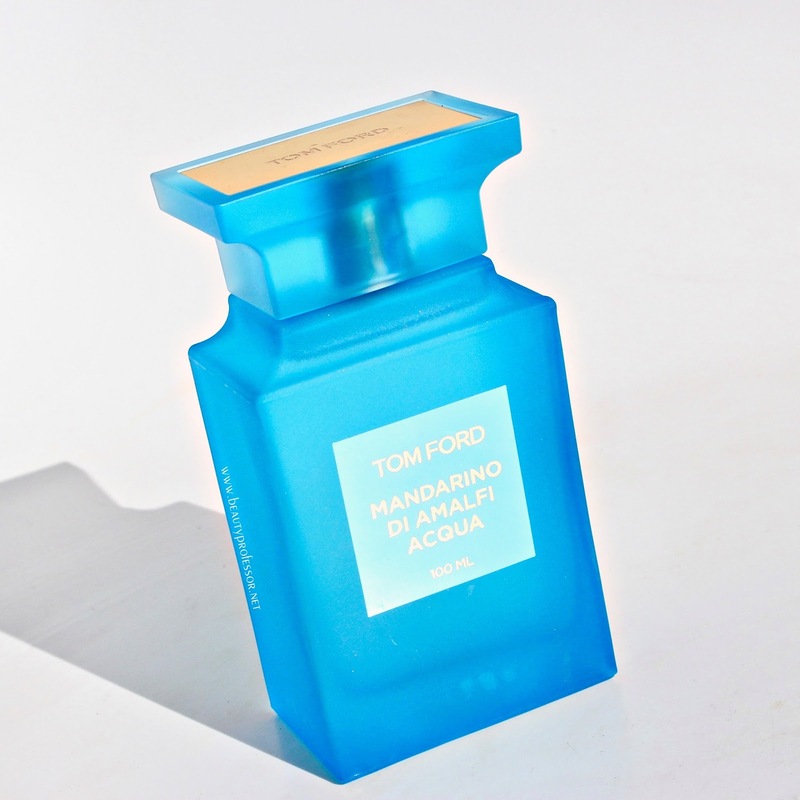 To resonate with the current warm rays of the sun, I have been embracing the resplendent *Tom Ford Mandarino di Alma Acqua (also available at Neiman Marcus and Sephora). 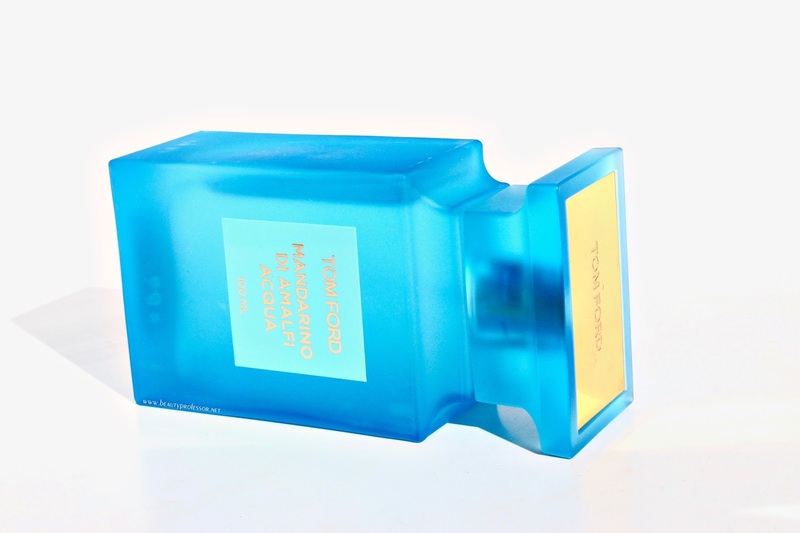 A breathtaking fusion of fragrant citrus, fresh oceanic and decadent floral notes, this juice feels like a chic Italian summer vacation in an azure bottle. 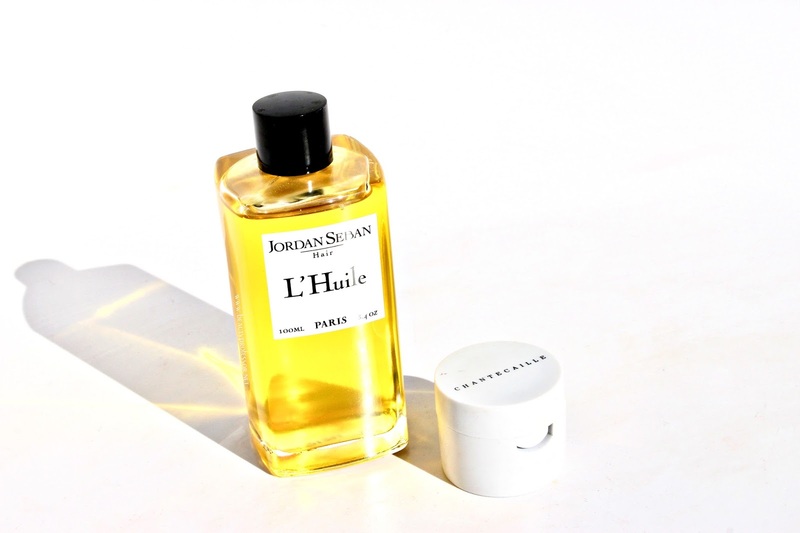 To further increase a natural glow, I still adore the *Jordan Seban L'Huile (reviewed HERE), which nourishes skin and hair with a delicate, all-natural shine that looks and feels as opulent as it sounds. 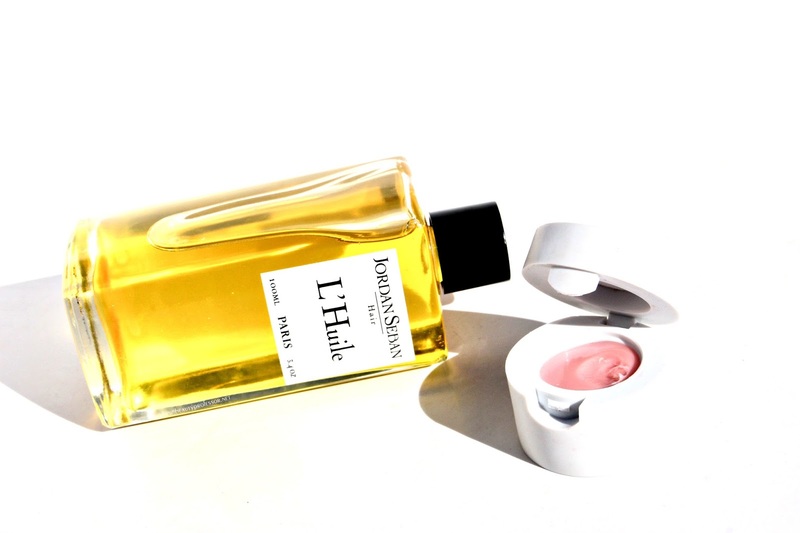 For lips, I've been reaching for the *Chantecaille Lip Potion Balm (also available at Neiman Marcus and Space NK); often sold out, this cult favorite features a lush melange of essential oils with no added fragrance or other offenders for plump and moisturized lips with a muted radiance. 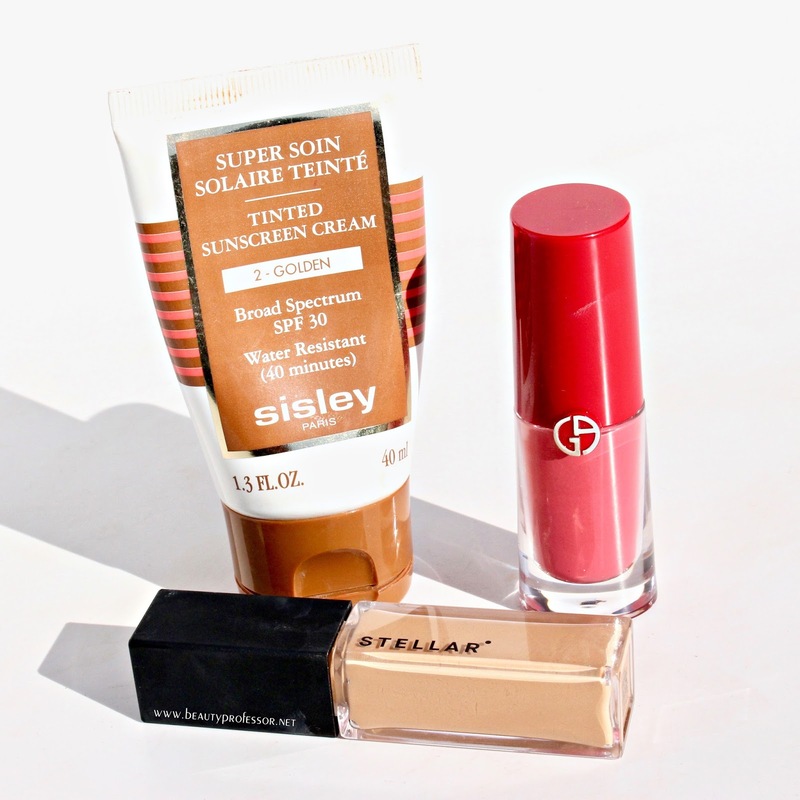 *Sisley-Paris Tinted Sunscreen Cream in Golden (reviewed HERE and also available at Net-A-Porter, Beautylish and Neiman Marcus): With the Southern California sunshine has returned in full force, my love for this medium to full coverage base with substantial physical sunscreen SPF 30 protection has been reignited. It smoothes on with a natural matte finish that makes skin look fresh and healthy and lasts for 10+ touch up-free hours. Perhaps the most fuss-free base in my rotation! 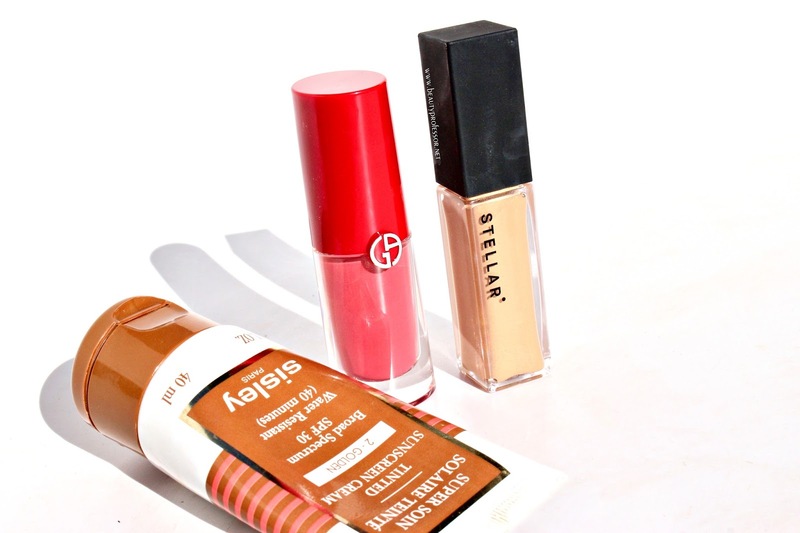 *Stellar Beauty Limitless Concealer (reviewed HERE): As my skin gets a touch darker, this light-medium beige hue brightens the under eye area without looking conspicuous; this concealer has a lovely lightweight texture while still offering pigmented coverage. 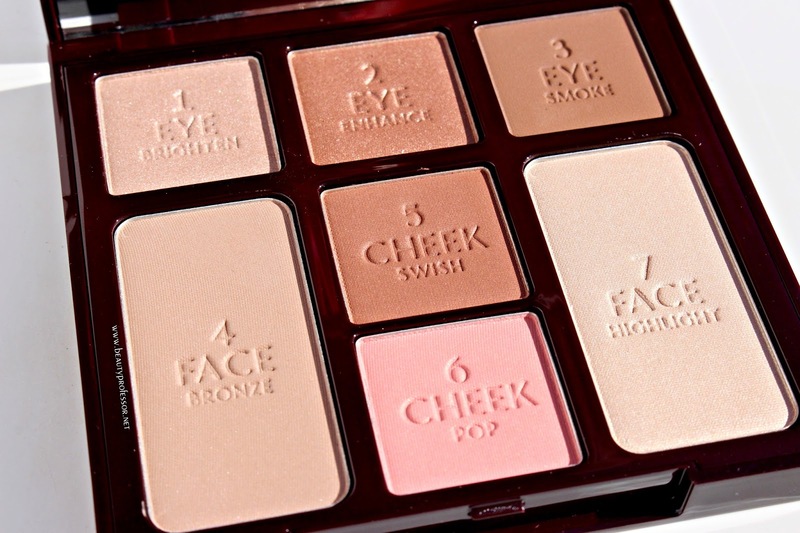 Bottom Line: I hope you enjoyed this overview of the gorgeous *Charlotte Tilbury Instant Look in a Palette (also available at Nordstrom, Beautylish, Bergdorf Goodman and Selfridges); a quintessential blend of wearable neutrals to enhance every complexion, this is effortless radiance in a compact! 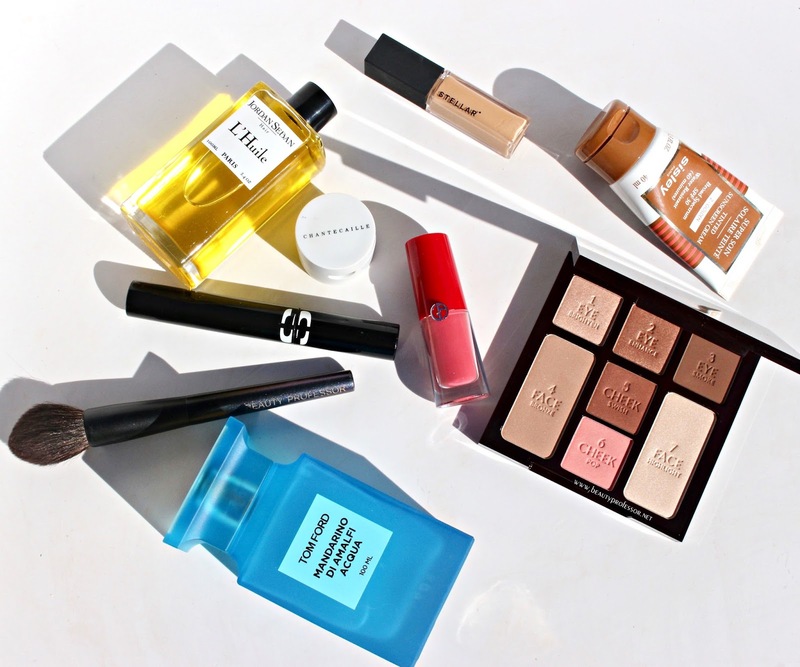 Good things ahead, including a review of the Le Metier de Beaute Afterglow Blush and my latest lip color obsession from Christian Louboutin! Thank you for another excellent post. 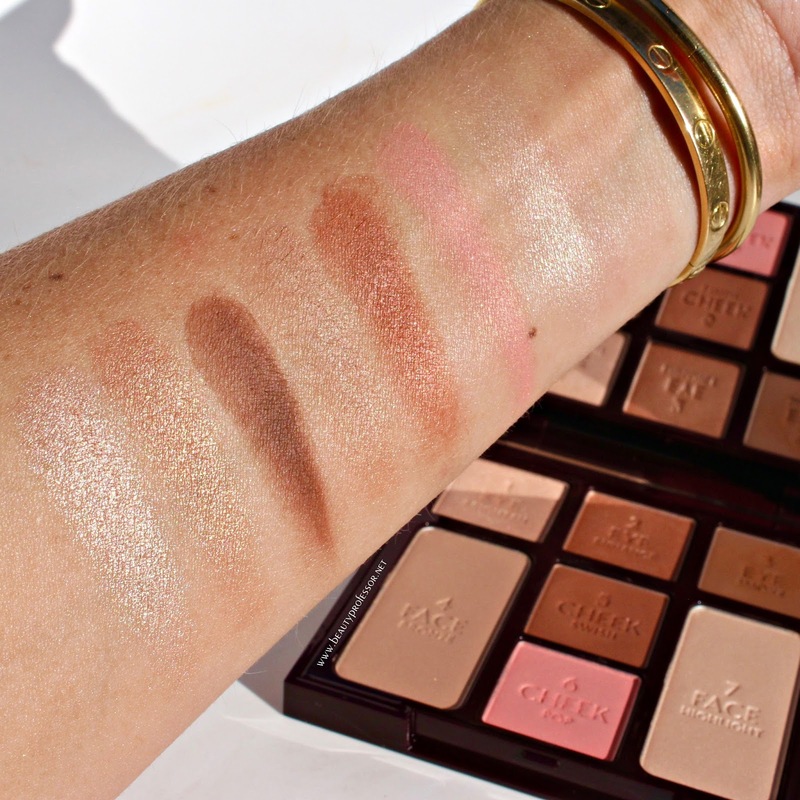 I think of all of Charlotte Tilbury palettes this one is my favorite. 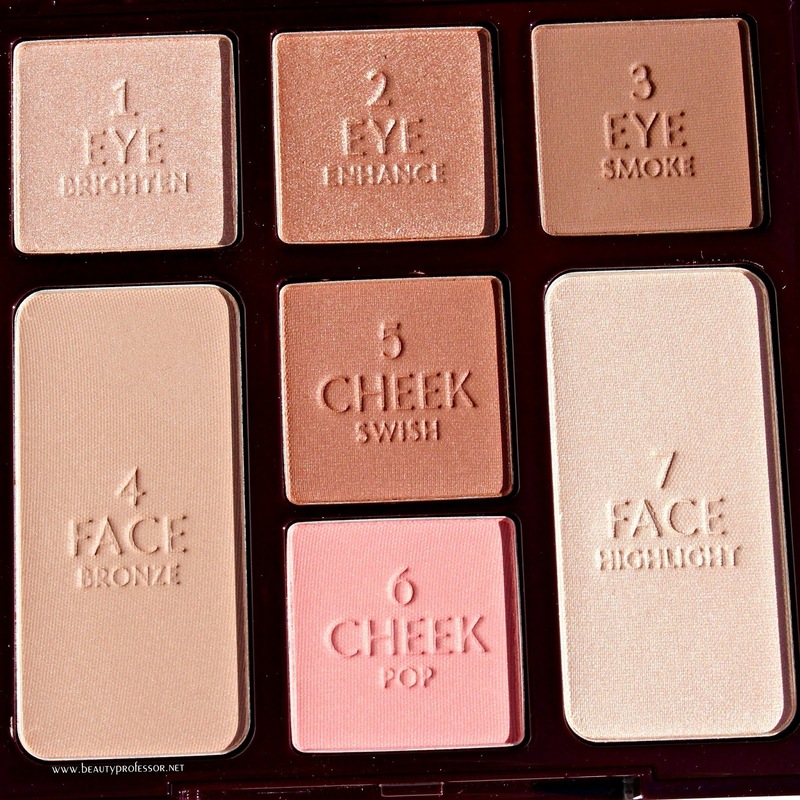 I adore the shades in this palette and find to be quite versatile. My pleasure, Jan...so glad you liked the story and yes, this palette is SUBLIME! 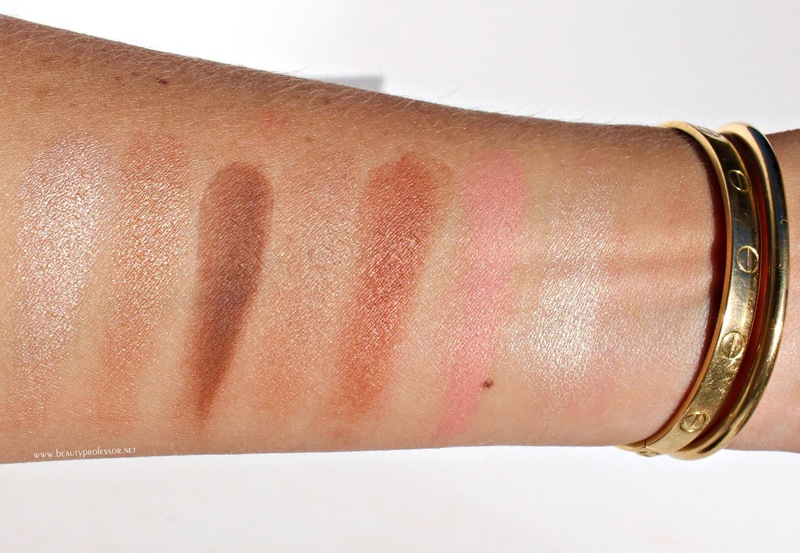 Is there a dupe for the bronzer from the Beauty Glow palette? 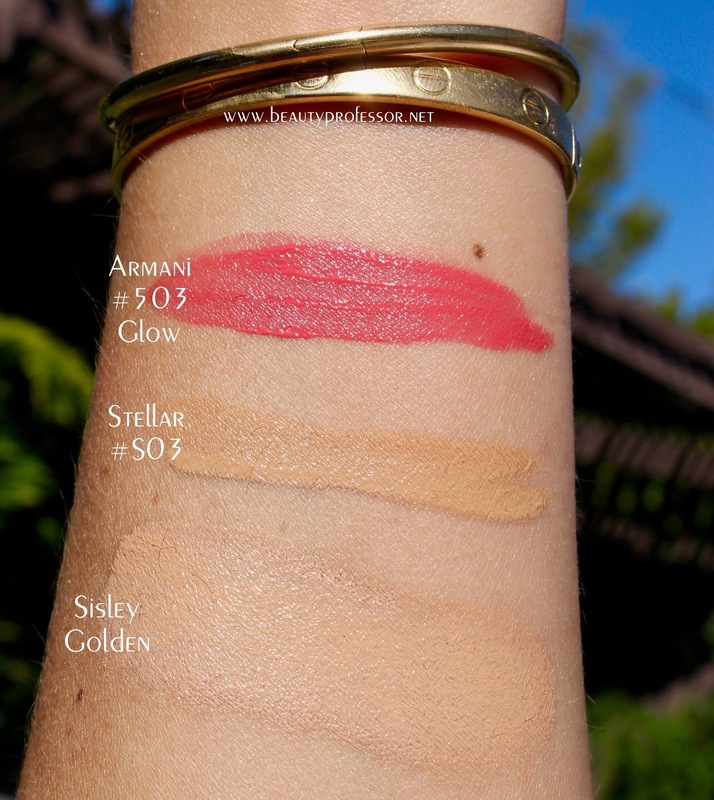 Hello and thanks for your question; the closest dupe in my experience would be the Giorgio Armani Sun Fabric Bronzer #100...it's a pale brown tan with a similar finish.